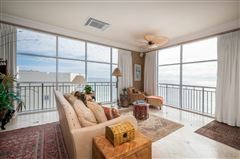 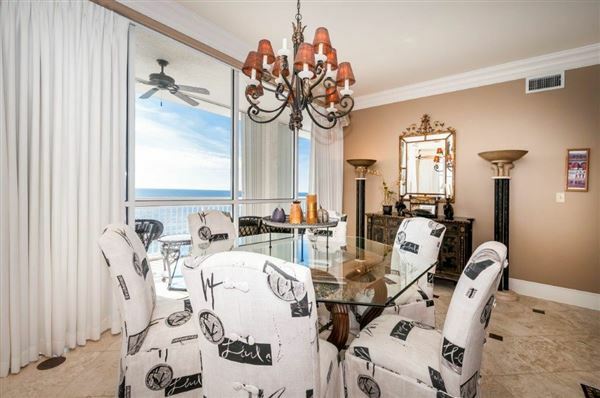 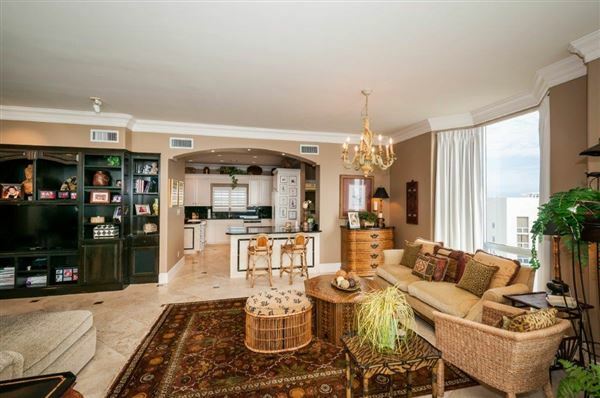 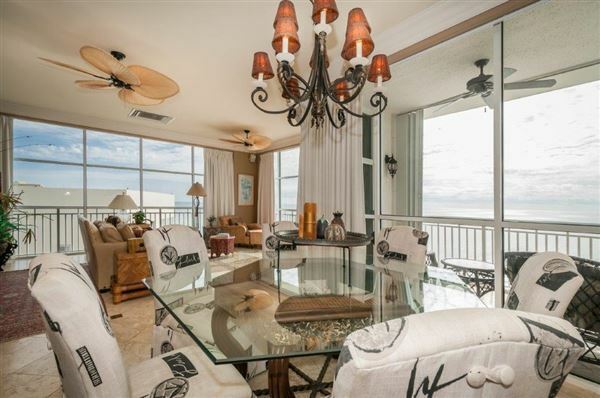 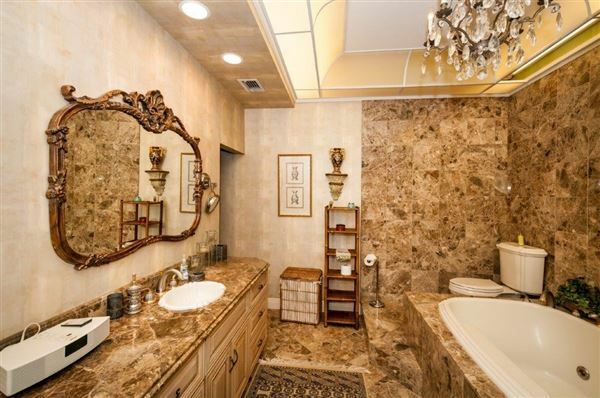 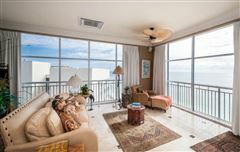 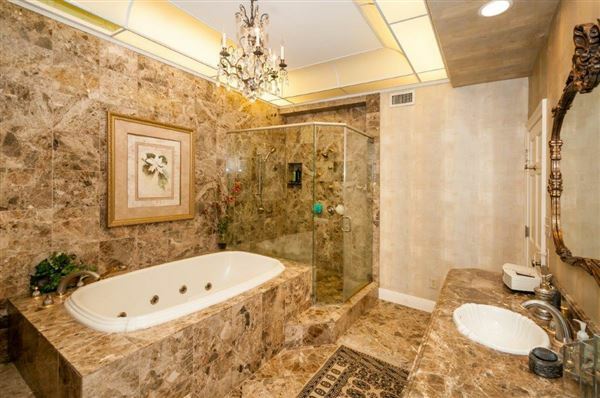 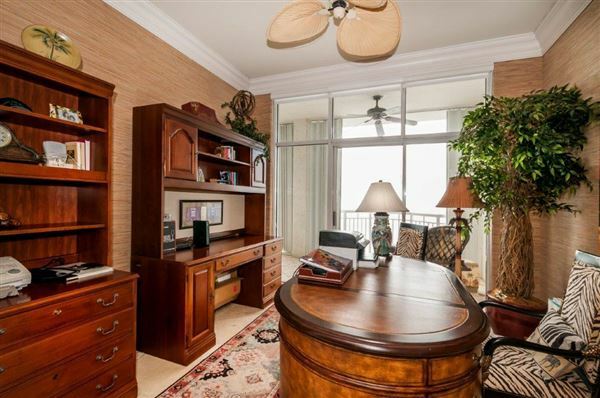 Absolutely stunning three bedroom, three bath gulf-front penthouse with breath-taking panoramic views of the gulf. 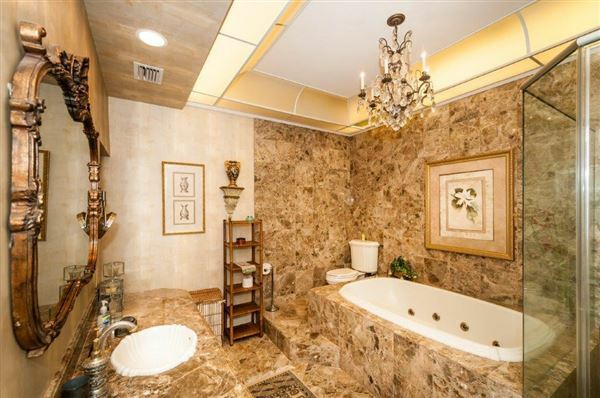 Perfect for the most sophisticated buyer! 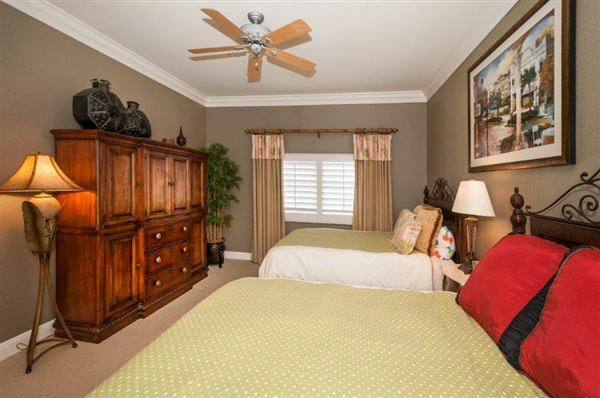 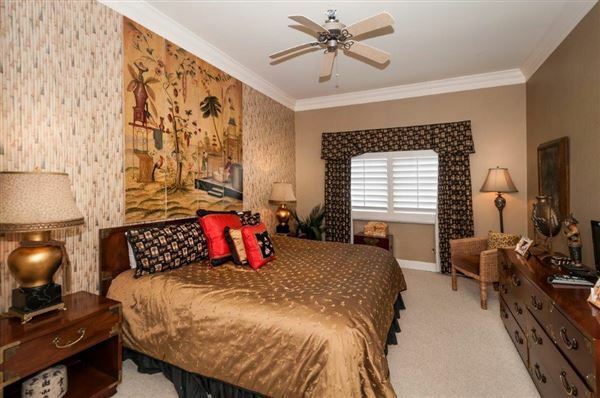 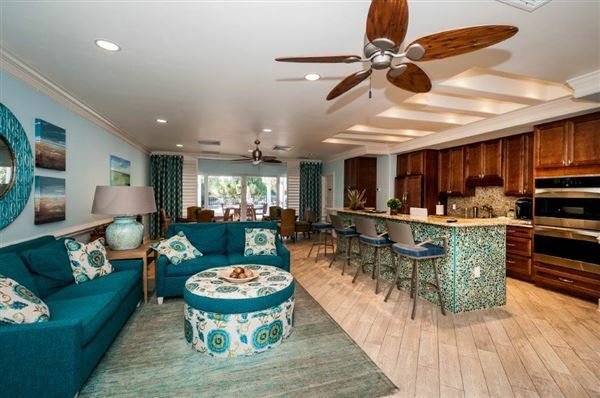 All 3,550 square feet of this gorgeous unit has been professionally decorated and comes completely furnished with the highest quality furniture and accessories. 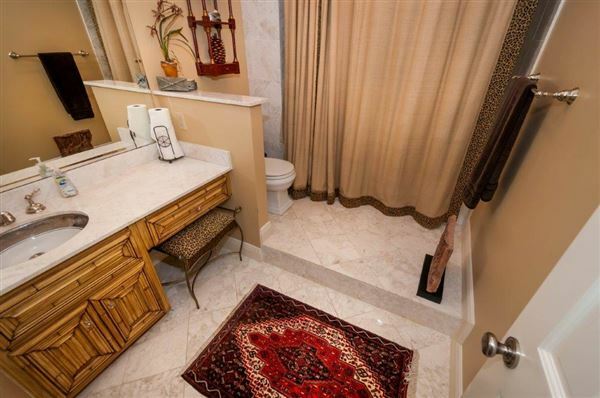 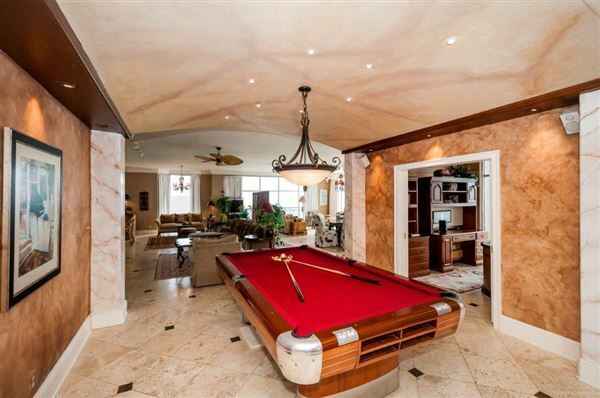 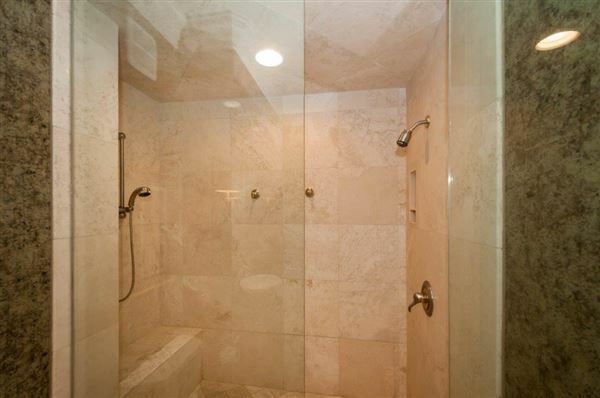 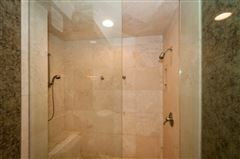 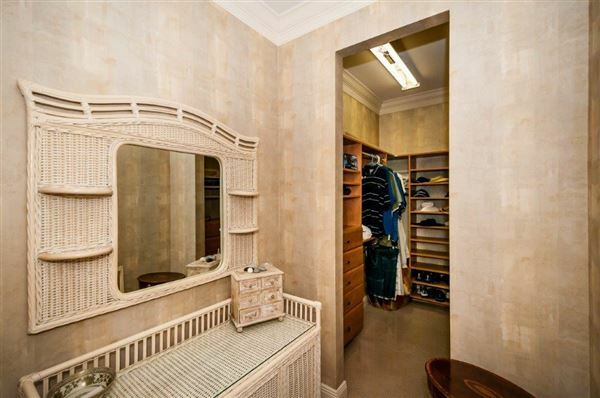 Travertine marble and granite floors throughout. 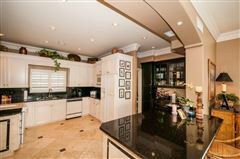 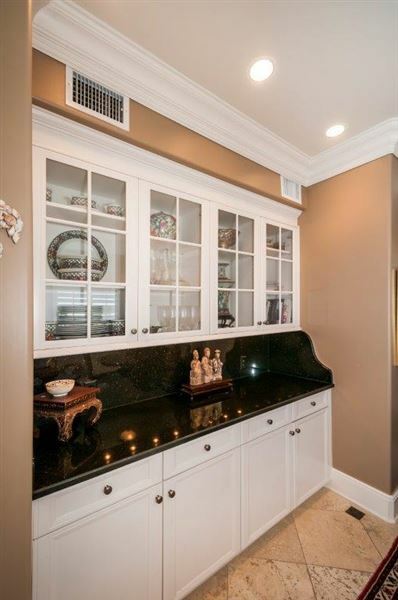 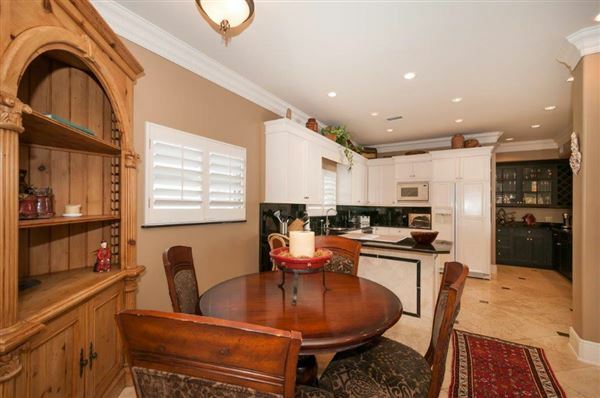 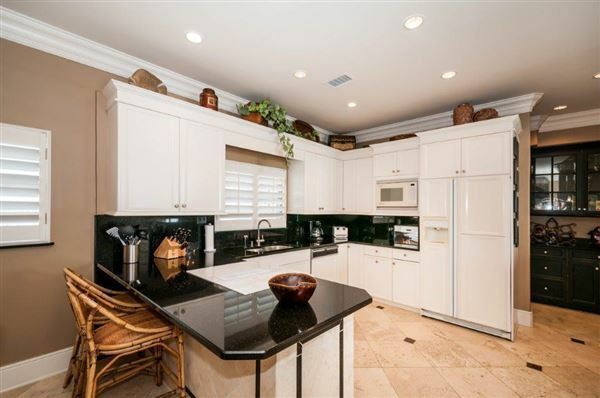 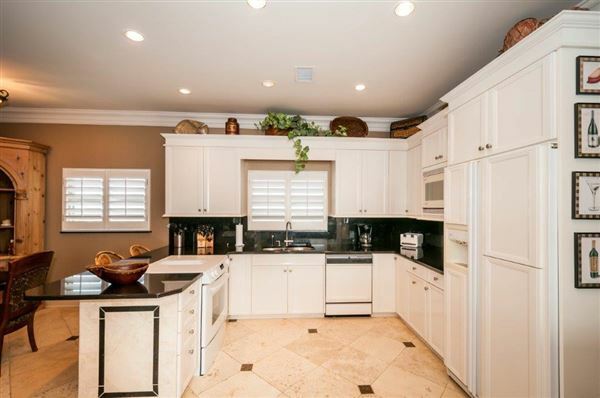 The kitchen is spacious with granite countertops and built-in coolers. 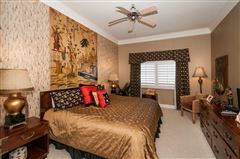 Designer window treatments and elegant lighting grace the interior. Enjoy your own personal vintage Brunswick billiards table. 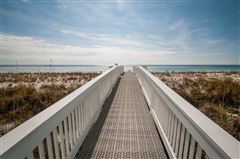 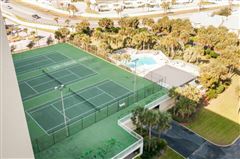 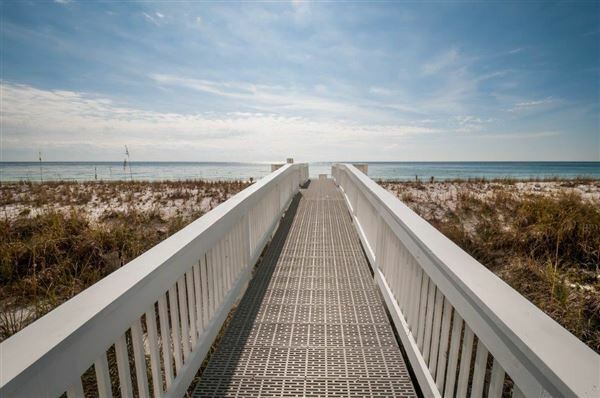 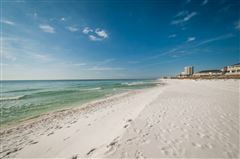 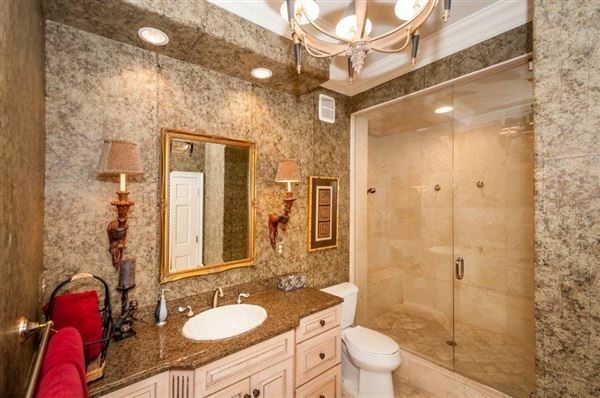 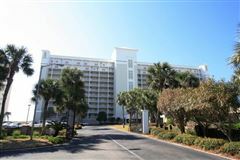 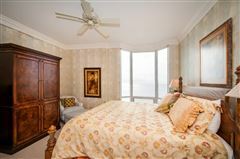 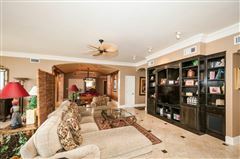 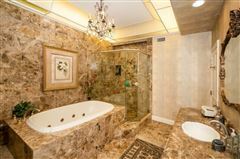 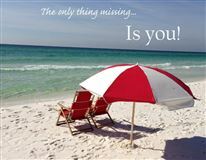 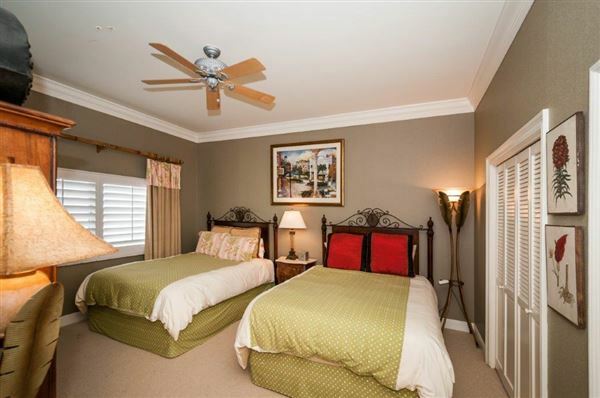 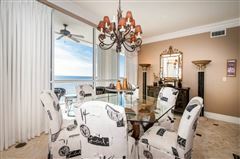 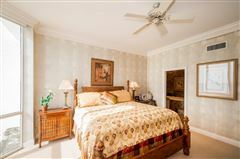 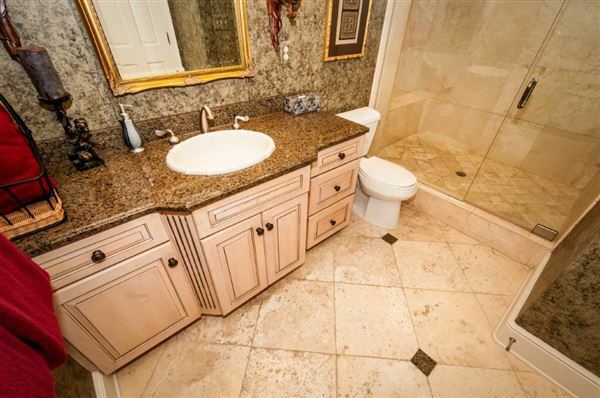 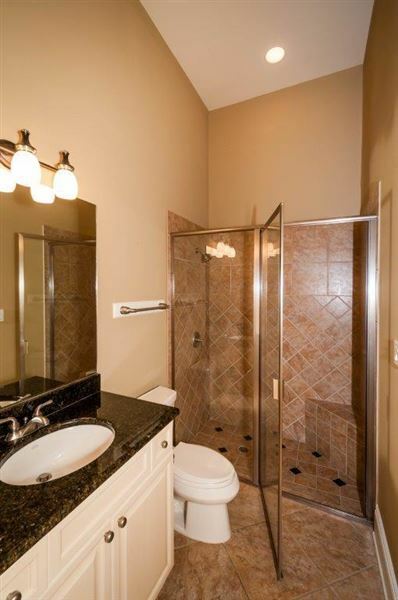 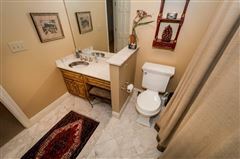 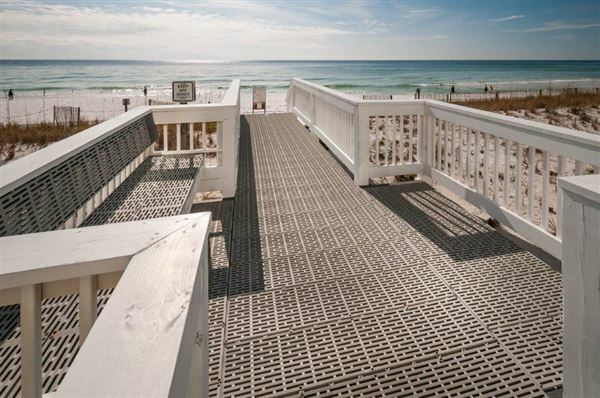 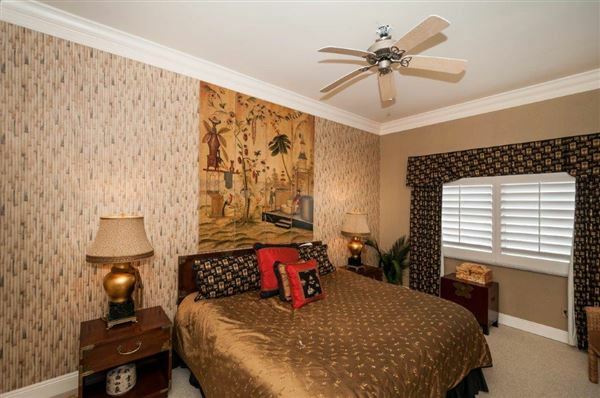 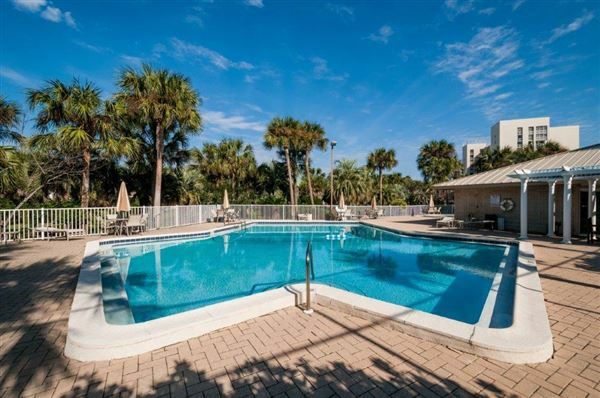 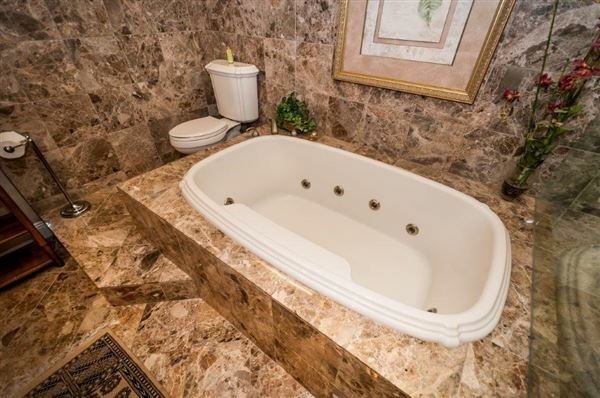 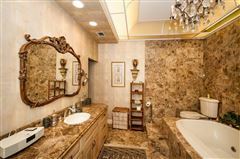 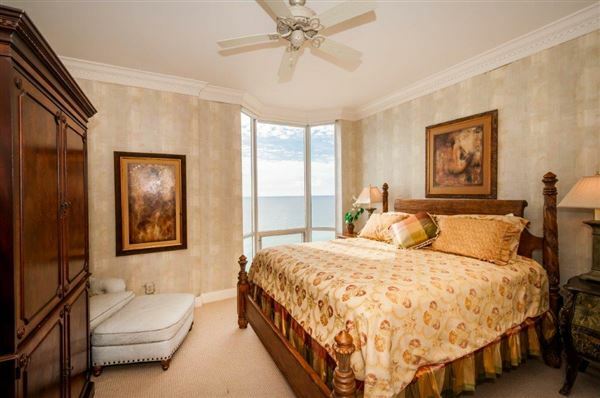 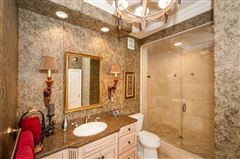 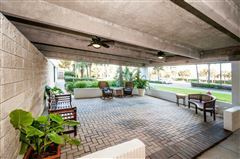 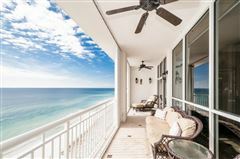 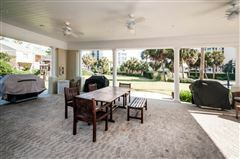 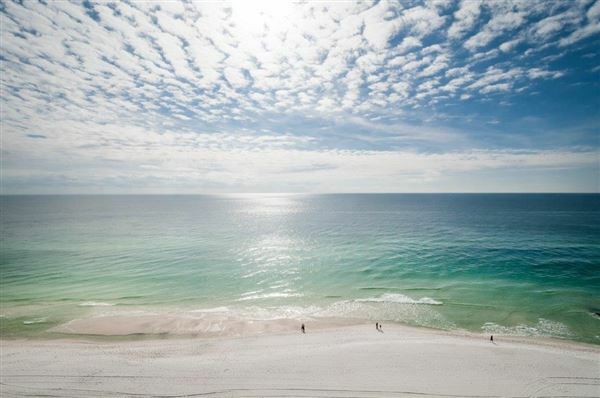 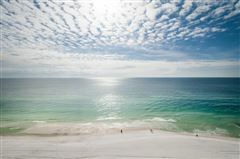 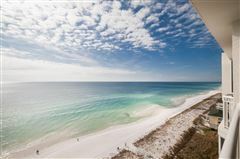 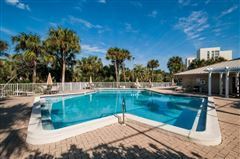 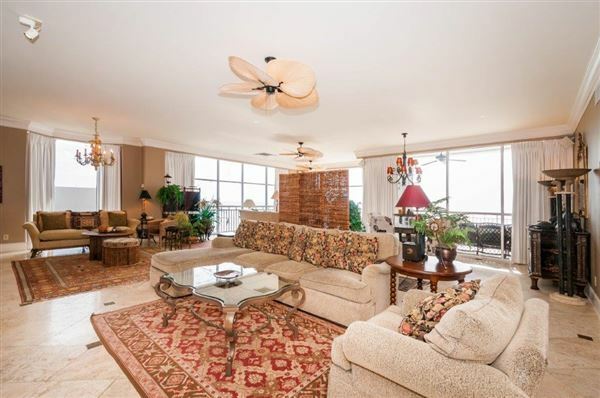 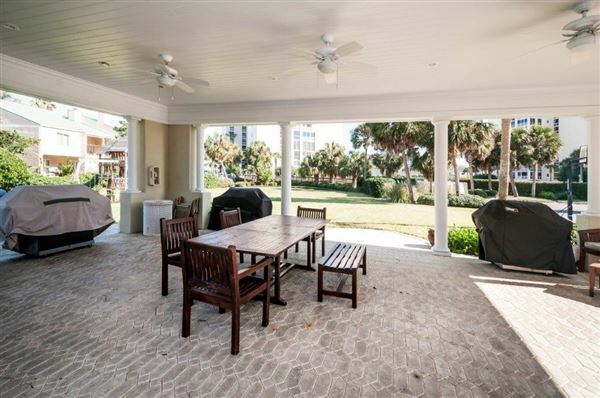 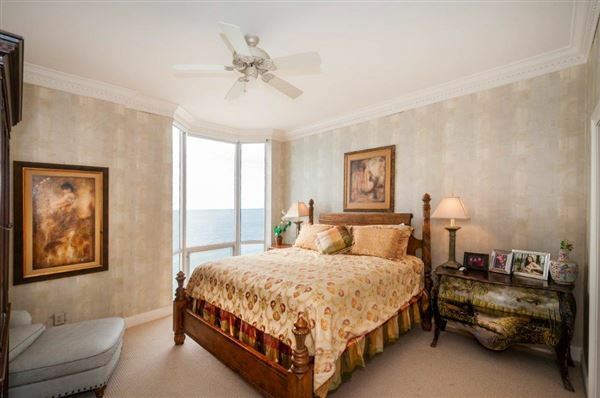 This unit is truly on of a kind and is located in the prestigious Tides of Destin Condominium. Experience luxury living at its best! You must see this unit to appreciate its beauty!